» 324PB compatible with 324P ? 324PB compatible with 324P ? I saw some notes about this in the 328PB manual for it being code compatible with 328P, but I wonder if the same holds true for the 324PB. I didn't see it in the datasheet but perhaps I didn't search enough. Can the 324PB be a drop in replacement and use the same code as a 324P ? ... and use the same code as a 324P ? mega4809 is the follow-on to mega324PB. I think it is similar to 328PB in that sense. I think existing 324 code will work on 324PB. I also thought that it could be a drop in replacement hardware-wise (as long as you don't use things like full swing crystal). Was there going to be a 644PB, but then the 0-series came along? Who knows. There is no 164PB either (unlike 328PB, which was later followed by 168PB/88PB/48PB). Where the 0-series fit into this - no idea. It's a completely different thing altogether. PB is NOT oscillator compatible (PB has no full-swing oscillator). Have not checked what happens if you use a full-swing oscillator fuse setting on a PB. For the features that are exactly in common between P and PB, register function appears identical and at the same memory addresses. This SHOULD make P code directly executable on PB. PB has different signature than P.
PB, of course, has additional features compared to P. So, code written for PB will NOT be backward compatible if any of the new features are accessed. Where the 0-series fit into this - no idea. mega324PB has an automotive version whereas automotive has yet to arrive for megaAVR 0-series. It's a completely different thing altogether. CPU's the same, memory is unified, I/O is different, power may be reduced. "0-series" ... "CPU's the same" - it looks that this is the only thing that is the same. The rest is different. So we basically have (at least) 3 very different series: the original AVR, XMEGA, 0-series. ... (as long as you don't use think like full swing crystal). some instructions have different (usually faster) timings -> this one for sure means the CPU is different. The timings are similar to a xmega CPU. I don't know about the 324 series, but the 328P and 328PB have different pinouts, so they are not really drop-in replacements. You could mount a 32 pin 328PB in place of a 32 pin 328P, but some power traces will be permanently connected to I/O pins, increasing the risk of something going very bad. A program error could cause a short. The timings are similar to a xmega CPU. 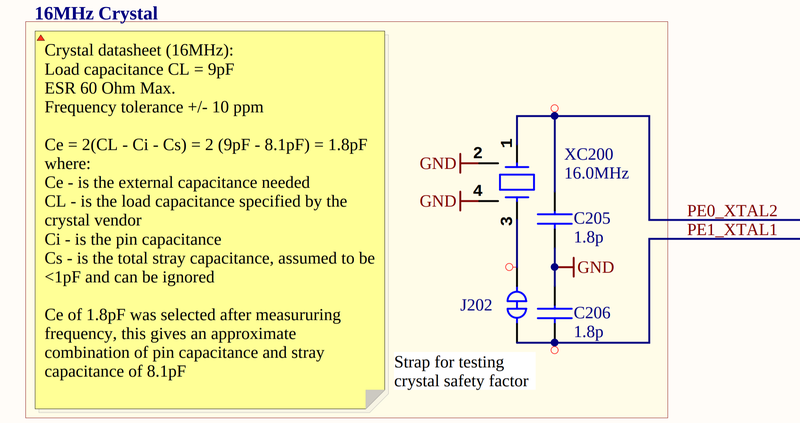 when in doubt best is to compare the datasheets. firs and most profound difference is that there are "extra" io pins and thus functionality. 2 power pins have been converted into IO lines and ADC lines have gotten IO functionality. So although they fit on the same footprint and in general seem to be "compatible" there are subtle changes/differences that will need effort and thus different code. Did not catch the converted power pins. That makes PB a "migration" from P, but not truly pin compatible.